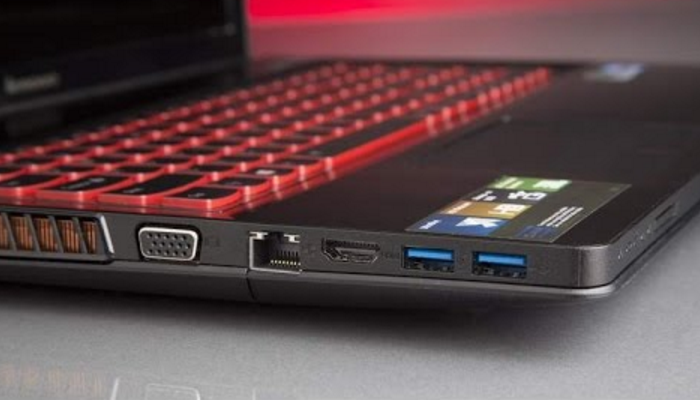 Is It Finally Time To Change Your Gaming Laptop? The biggest curse of owning a laptop is that you will usually have little to no room in order to upgrade certain parts. This will lead to the machine slowly decaying the more you force it do tasks it was not designed to do. Gaming will often take its toll and make sure that every hardware bit of the computer is tested to the limit. Moreover, after a while, demanding games will do their bit in deteriorating and breaking down the most important parts of the laptop. Nevertheless, gaming laptops are built to withstand long hours of punishment, though, they will give in eventually as well. Is It Too Hot to Touch? If you notice that your laptop is hot to the touch, then you can be fairly sure that there is something wrong and that you should take action. Laptops are generally designed with coolers having an exhaust port, which will help divert the heat and make sure everything is nice and cool. However, if the port is blocked or if there is not enough room for air-circulation, it will be extremely hard to keep your machine in perfect condition, and dust-free. Make sure that you clean it regularly, and that you get to the hard-to-reach parts as well, to ensure there is not dust blocking the cooling system. In essence, most laptops will have the opportunity to replace some of its most crucial parts, meaning that you can breathe new life into them, when you notice that they are on their dying beds. Be careful though, not all brands support this, and you have to find good manufacturers to replace what you need. However, Lenovo parts have been designed to fit perfectly, without much trouble getting the parts in and out of the laptop. Be sure to visit a licensed supplier and service, to ensure that your machine will be able to work after the upgrade. 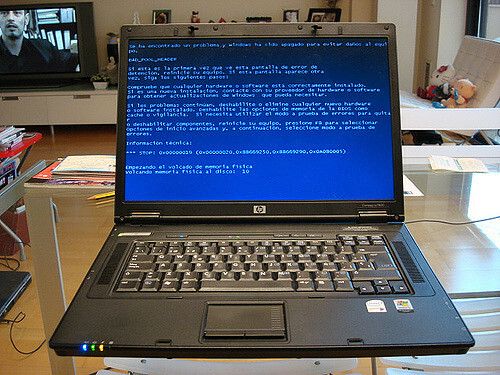 Is Your Laptop Crashing and Glitching a Lot Lately? Too many a times has your laptop turned off for no apparent reason, then make sure to check out why it is doing it, and how you can put a stop to it. There is only a handful of scenarios which will point to something being wrong with your laptop, and that it is high time to get a new one. Try to avoid ignoring the signs, as they could help you in salvaging a number of parts for your laptop, and shave off some money when purchasing a new system. Moreover, if you take action in time, some glitches and crashes will be easy to fix and avoid in the future. Buying a new laptop is going to be tedious, as you should invest some time in making sure that you find the appropriate replacement, and that your laptop’s descendant will be worthy. Often, it is hard to say goodbye to your old machine, but, it will be a necessary evil if you want to keep on playing your favourite games. Bear in mind that you should save and transfer your old saved games to avoid losing anything in the process, and making sure that you can continue with your game from your last checkpoint.